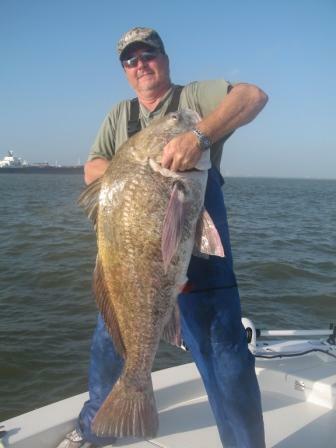 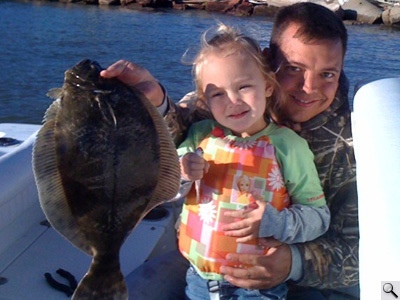 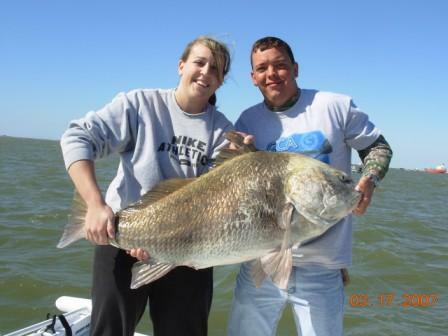 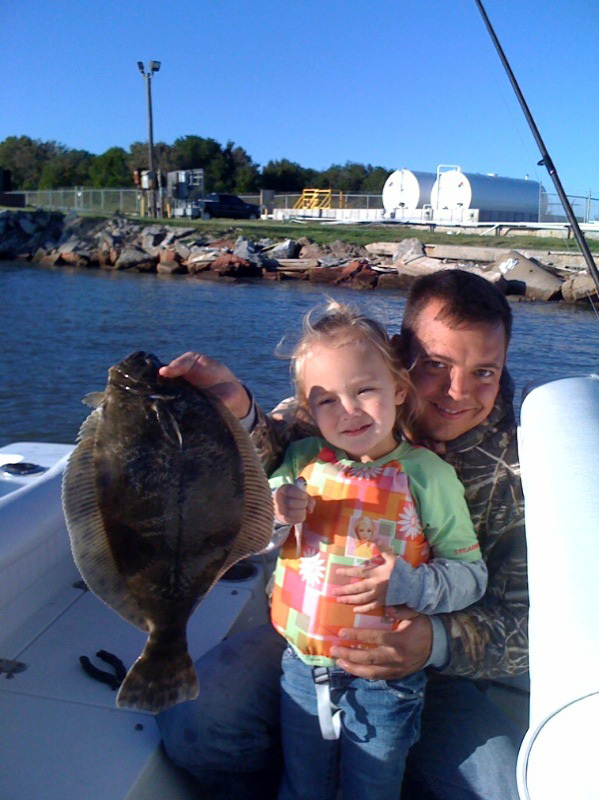 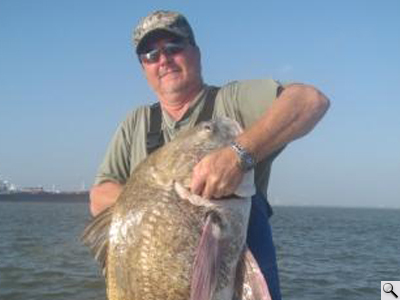 3G Fishing In-shore will allow you to experience Galveston bay area and our coastal waters. 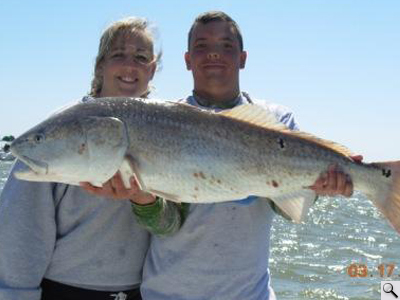 Take home that thrill of a life time memory you wanted to share with friends or family. 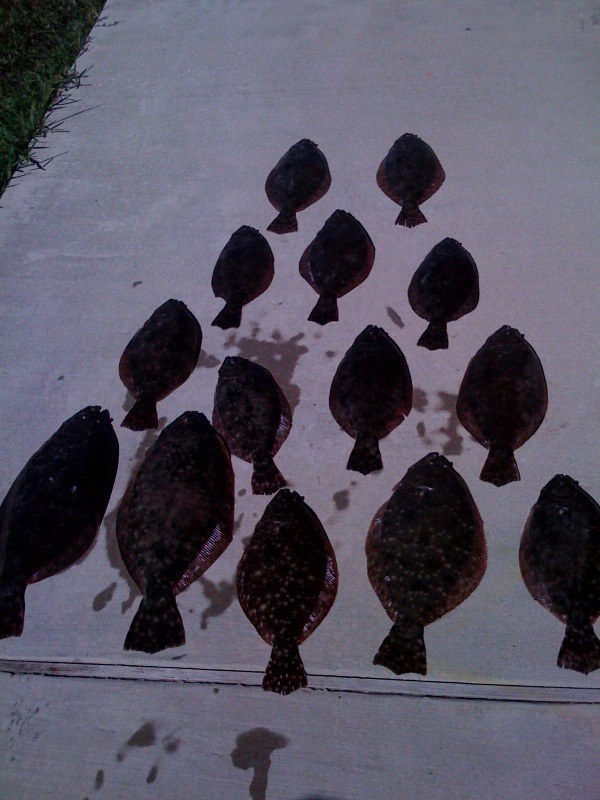 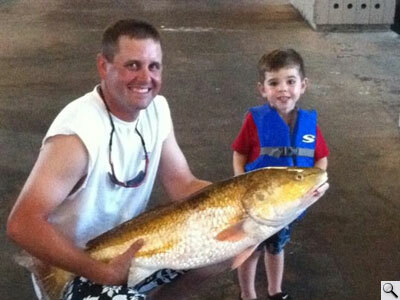 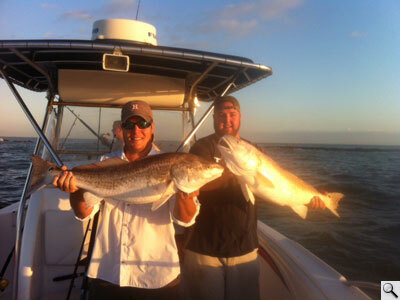 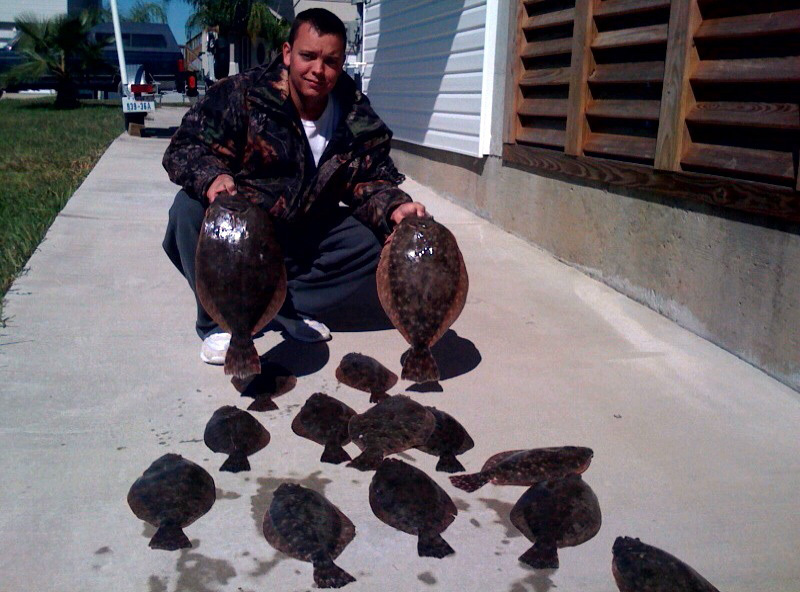 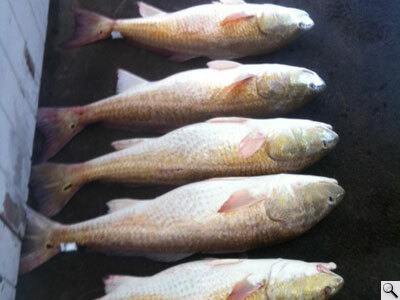 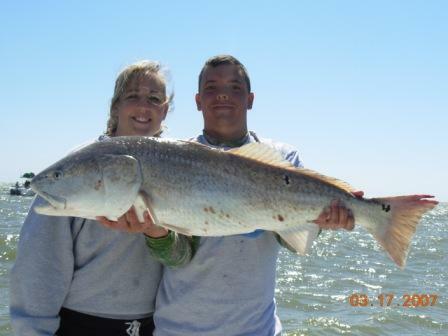 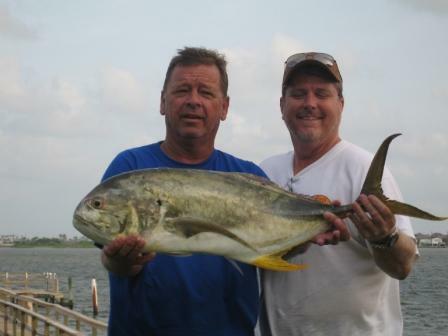 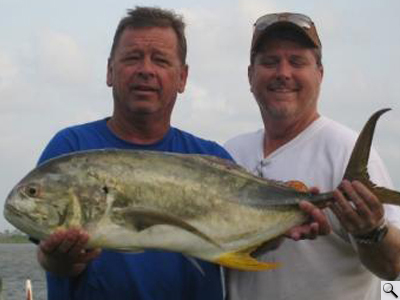 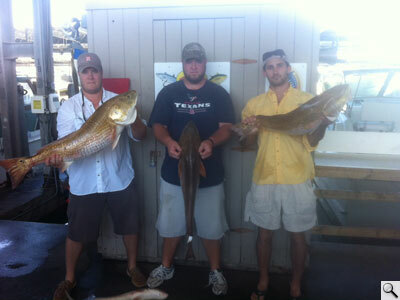 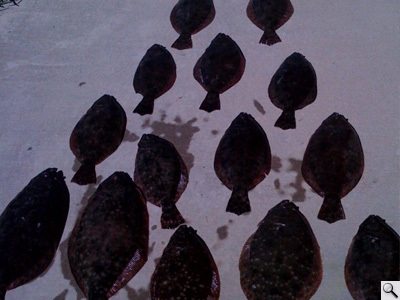 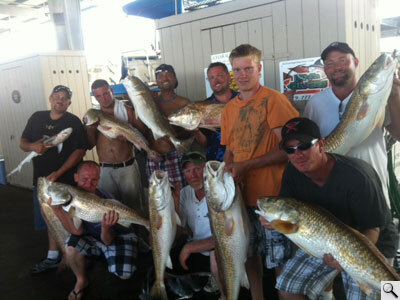 The most targeted species on our trips will include Texas Red fish, Trout, and flounder.